“We are incredibly excited to be working on this significant industrial regeneration project which will become one of the largest commercial developments in the area once completed. 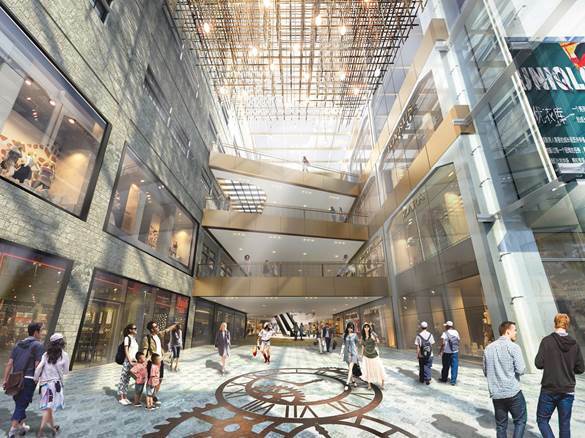 As designers, how we respect the hundred-year-old heritage of the site whilst introducing innovative retail, culture and hospitality offers has been an exciting opportunity,” said Qin Pang, Director at Benoy. Retaining the original form of the historical buildings, Benoy will insert new modern blocks which will form a cultural plaza at the heart of the site. A refined architectural expression on the outer street side elevations will be offset with more playful modern cubes. Through careful placement of the additional new buildings, Benoy was able to preserve the local views of the historical structures which was crucial in the design brief. “Nanjing is evolving and our design reflects the vision for the city – revitalising under-utilised developments and creating vibrant new destinations,” said Qin. 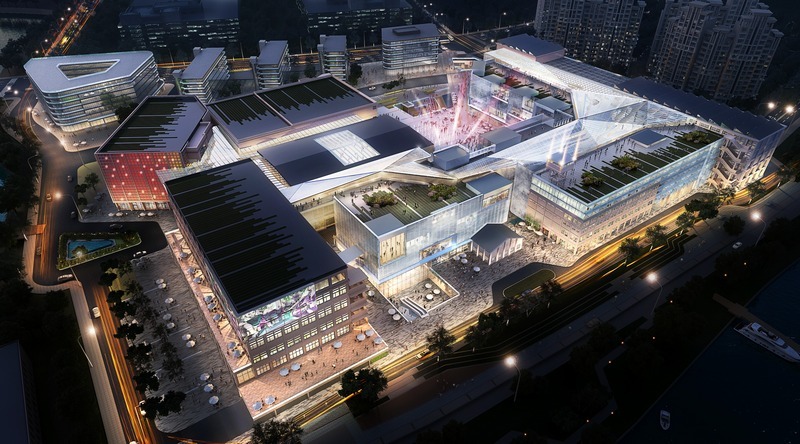 With its unique riverside location and reference to the historical and cultural elements, Benoy’s design for Nanjing MCC World is set to create a new revitalised district for the city. The development is due to start construction in 2018.